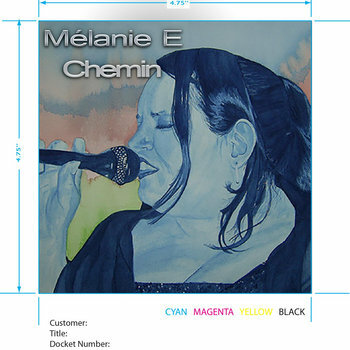 "Melanie E." is a French Jazz ensemble based in Ottawa, Canada. Featuring the vocal talents of Melanie Hartshorn-Walton, this highly talented group of musicians (led by husband Keith, tuba) is entertaining audiences across Canada. Joined by Alex Tompkins on guitar and Michel Delage on drums, their sensational and romantically nostalgic exhibition of traditional French and Quebecois songs, splashed with a magical jazz appeal, provide an atmosphere that magically boasts a profound appeal to audiences of all languages and ages! The new album Chemin is newly release. Melanie E will be at Le Petit Chicago in February 2018. Their concert FELIX LECLERC - Ca fait déja 30 ans! will be presented in May 2018.